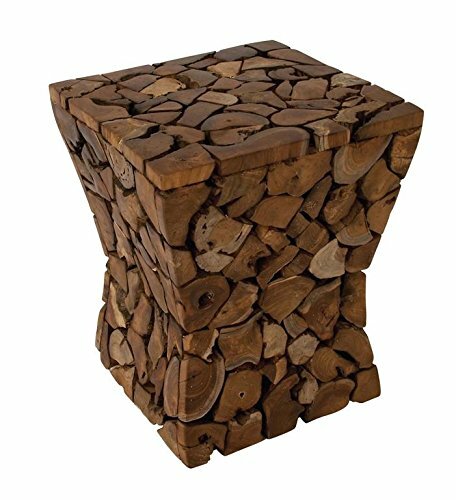 If you burn wood in your fire pit, you have the makings of DIY fire pit log stump stool – the firewood logs themselves. 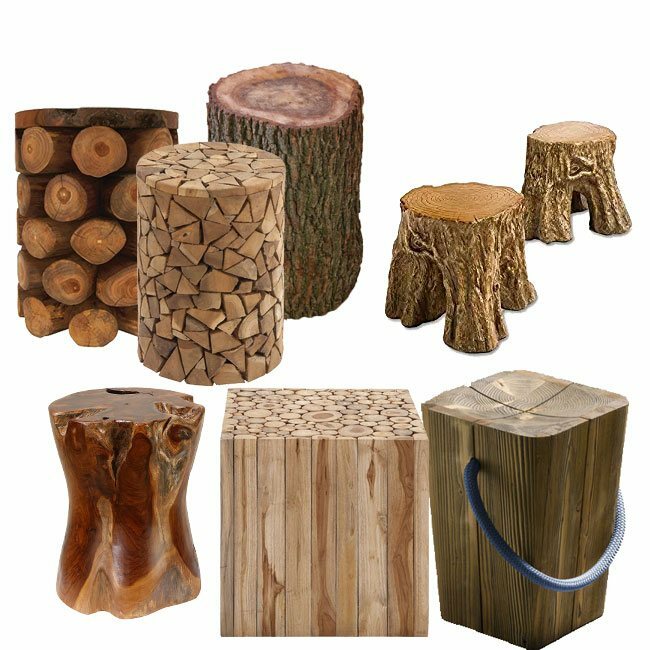 From the most basic to the most clever, fire pit log stump stools capture the essence and simplicity of gathering around a fire. 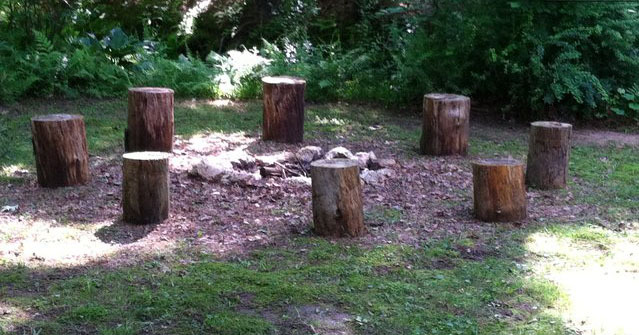 Here are directions for making a variety of DIY fire pit log stump stools. 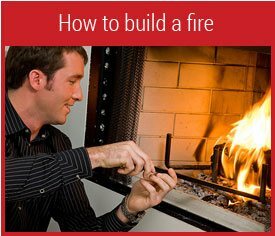 Use well-dried, seasoned logs to avoid seating with sticky sap. A comfortable seating height for adults is 18 inches. 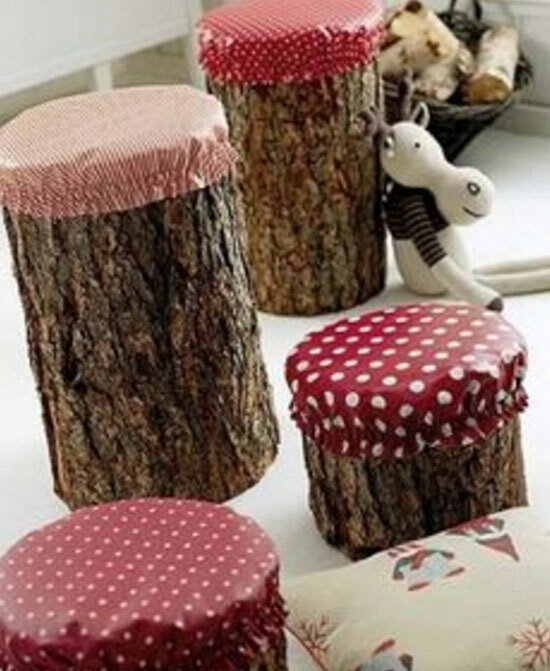 Children’s log stump stools can be shorter. 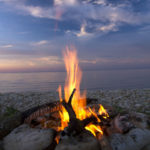 When you place your stump seating around the fire pit, consider whether you want it close enough to reach the edges of the fire when roasting marshmallows or hot dogs. Take a log at least 12 inches in diameter. 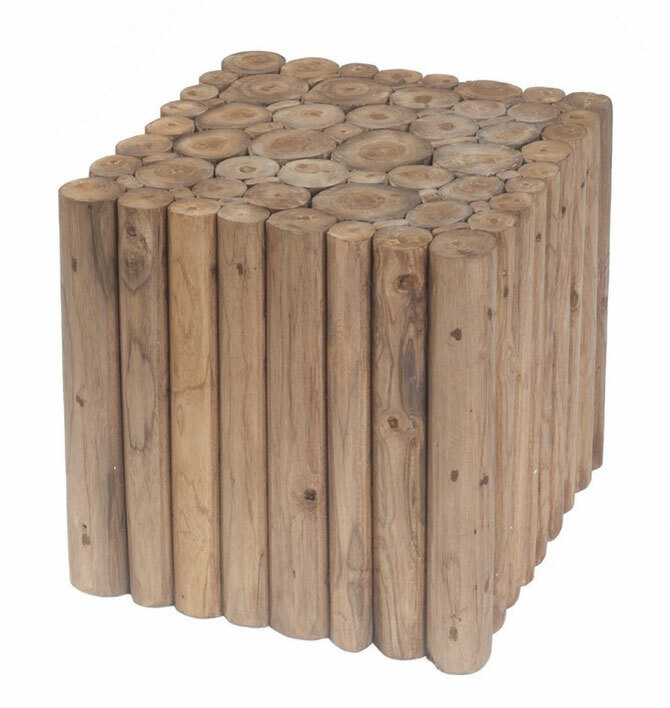 Stools 14 to 16 inches in diameter are more comfortable. 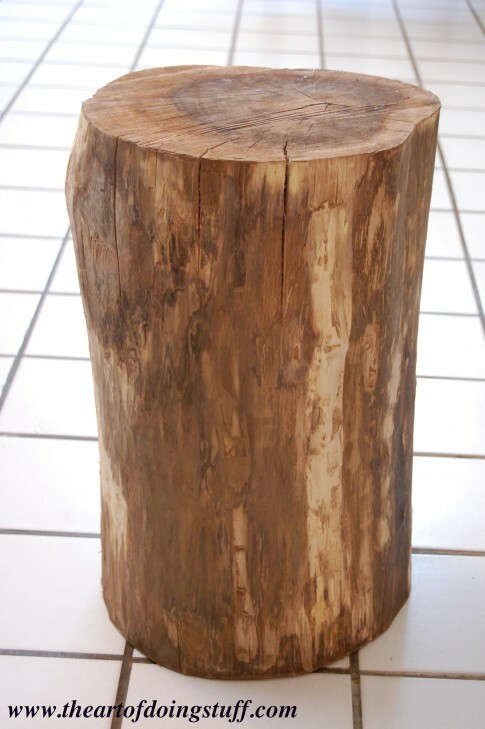 Chainsaw it at a 90 degree angle at both ends to create an 18 inches tall stump stool. Sand to remove any splinters on the seating top. That’s it! 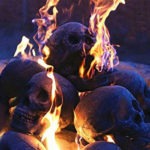 Make more and circle your fire pit area. Instant fire pit log seats! 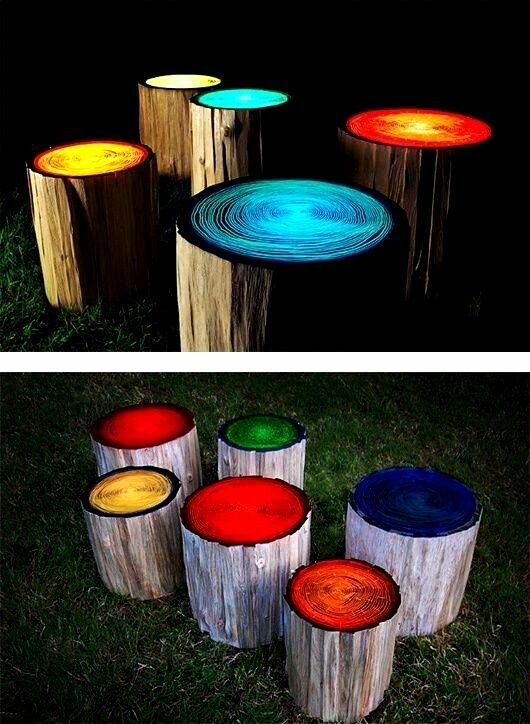 Turn the most basic of log stump seats into WOW stump seats with the addition of glow-in-the-dark paints. Paint the tops with at least two coats of self-luminous (not black light) paint. The seats will need to be in sunlight during the day to recharge the paint. 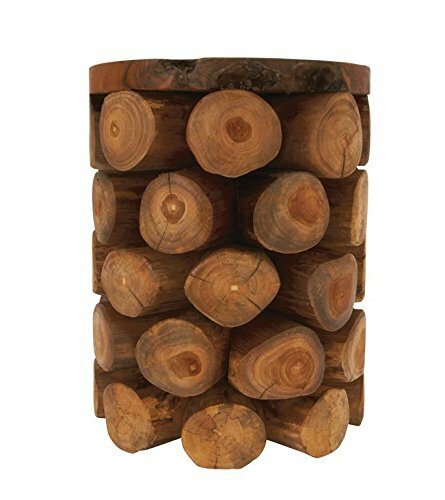 At night they will look almost like the Tree Ring lights below by Justin Beaumont for Straight Line Designs. Now let’s consider comfort. 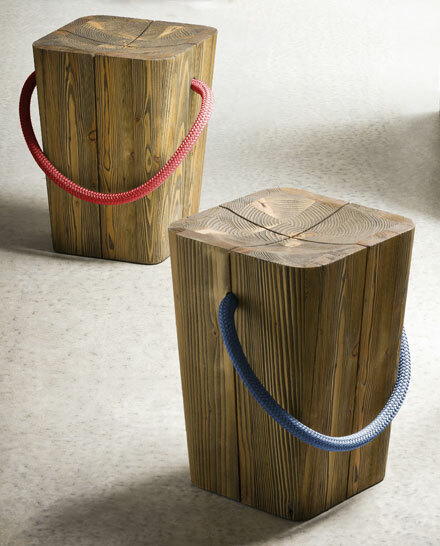 There are two basic ways to make a log stump seat more fanny friendly. One way is to sand out a scooped area in the middle of the top of the log that more or less matches our seated anatomy. The Hug by Emo uses this concept. Note that they have also drilled a hole all the way through the log and added a nifty carrying rope handle. 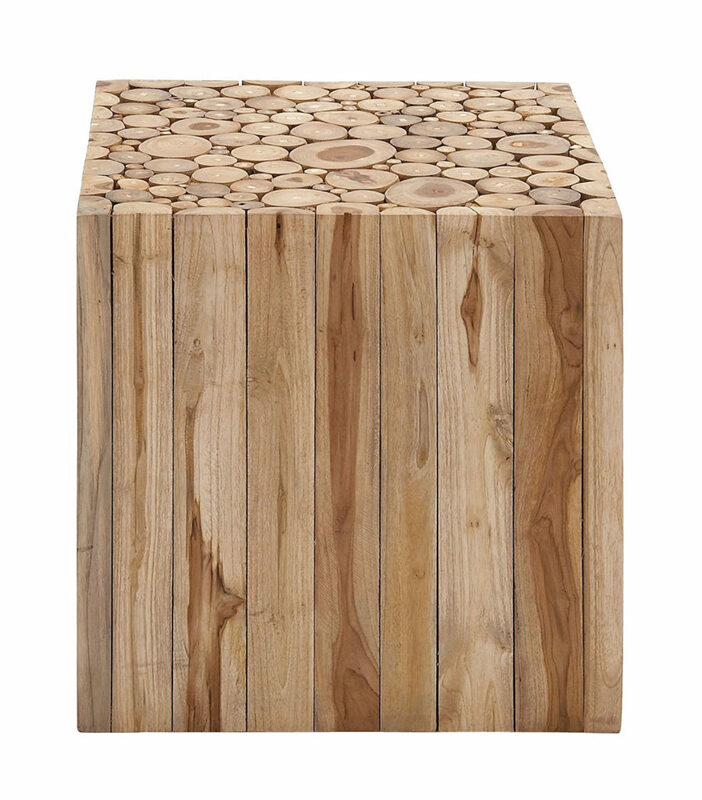 A second way to add comfort is to add a softer top, something to cushion your fire pit log seat. 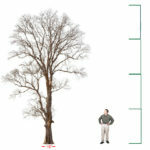 The 15 3/4 inch diameter, 2 3/4 inch high tree soft plush seat cushion is ideal. 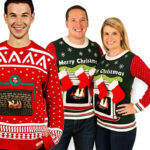 Attach it to the stump with sticky back Velcro so it doesn’t slip off the stump. 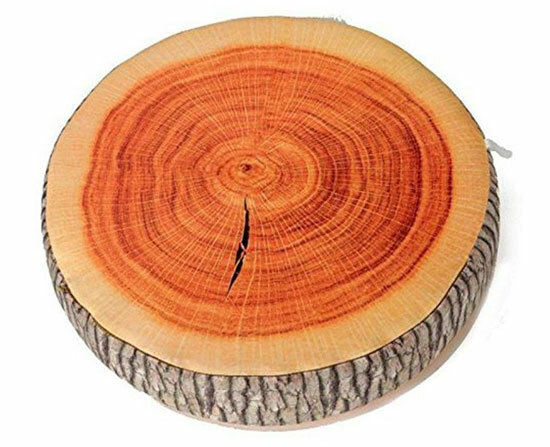 Your stump will need to be at least 16 inches wide for these tree-ring like cushions. 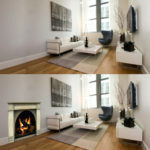 Or you can create and attach your own cushion with an outdoor, waterproof fabric in a solid or print and a foam cushion. 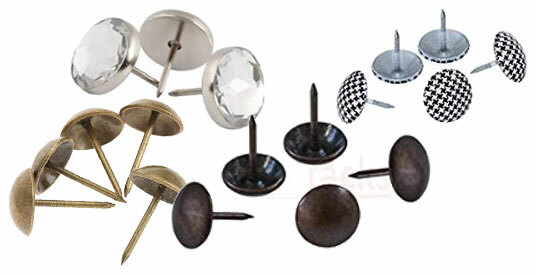 Attach it with sticky back Velcro, staple gun or upholstery tacks. 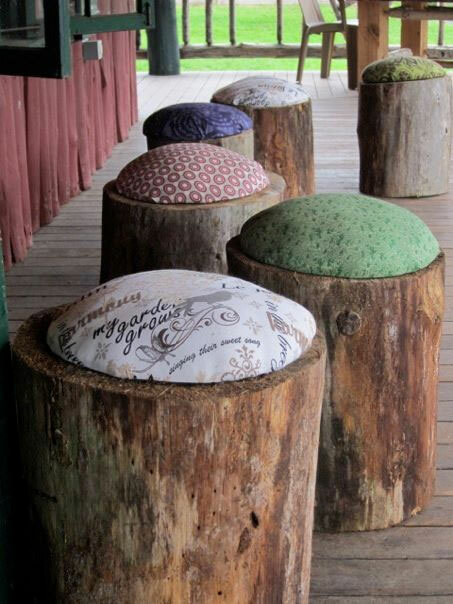 Or cut out a circle of waterproof fabric larger than the diameter of your stump stool. Add elastic toward the edge of the circle so it looks like a large shower cap. 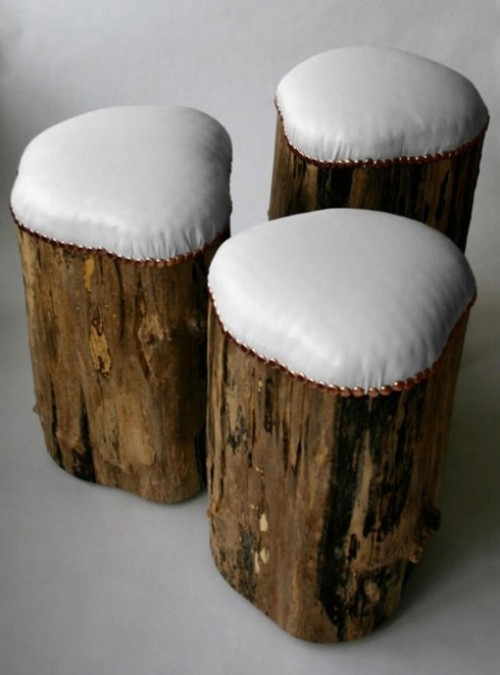 Place a round foam cushion on the stump stool, and cover the whole top including the cushion with the elasticized circle. 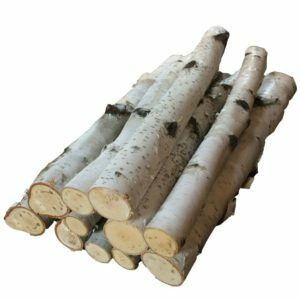 Here’s a way to make a log stool with more than one log: Collect smaller diameter, straight logs that are all the same length. They should be about 18 inches long. 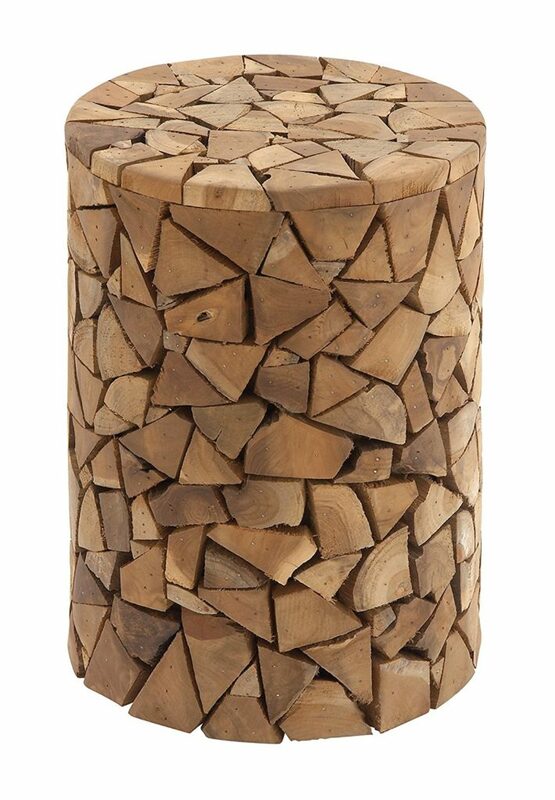 Birch logs make especially visually pleasing log stools. 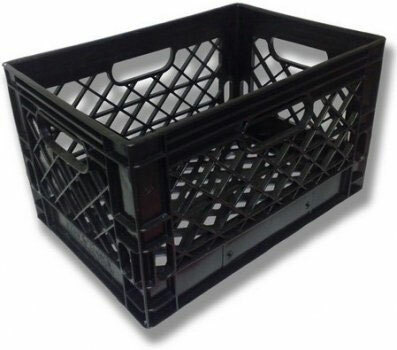 Completely fill a square or rectangular container such as a large milk crate with the logs, all the log ends sticking up. Experiment with the logs you have to get the tightest fit. 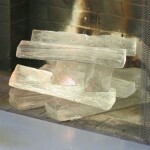 Then remove one log at a time, and use a glue gun to glue it to the adjoining ones until they are all one mass. It will look somewhat like the one below from Michael Scott. 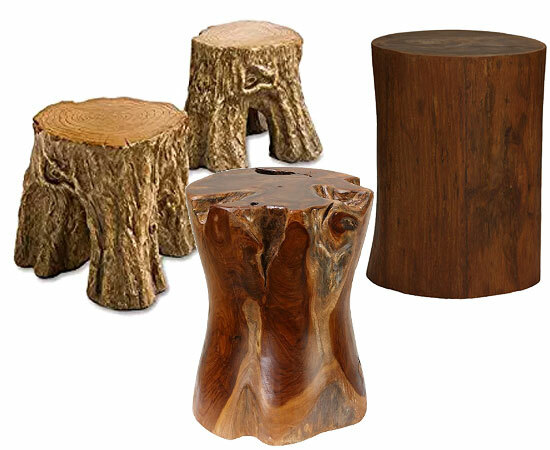 Fire pit log stump stools can also be used, of course, as end tables or individual dining tables! Last updated by Susan at August 8, 2017 .